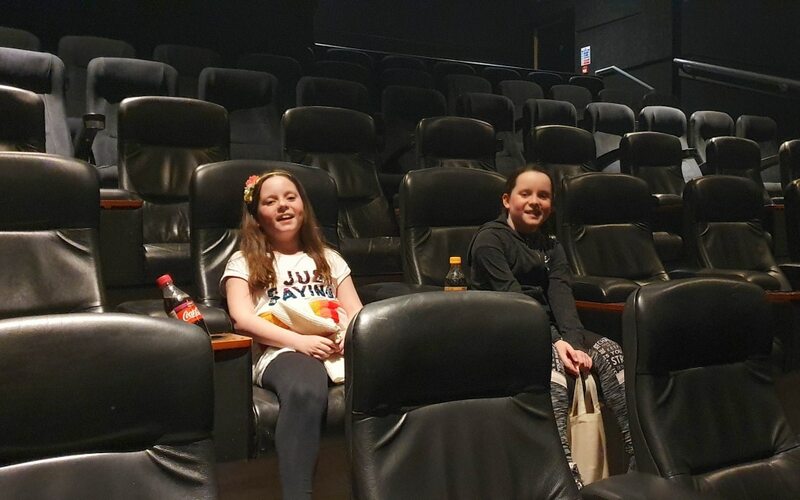 Going to the cinema isn’t something we do regularly with the kids but when we get the opportunity to go it’s such a great family activity to do. So when Vue at Eastleigh wanted to gift me and my family a visit to the cinema we were all very excited! I was able to pick which film I wanted to see, well being a Disney fan I went for Dumbo! Although I made sure I didn’t wear any mascara as I always cried at the original Dumbo film. I hadn’t seen any film reviews of this yet so was going with a fresh mind on it. Sometimes remakes of films can be a bit hit and miss. Vue Eastleigh is easy to get to, although the traffic was a little busy getting into Eastleigh so give yourself enough time. The parking was easy but does cost. You can’t miss Vue Eastleigh when you take the upper righthand side car park. 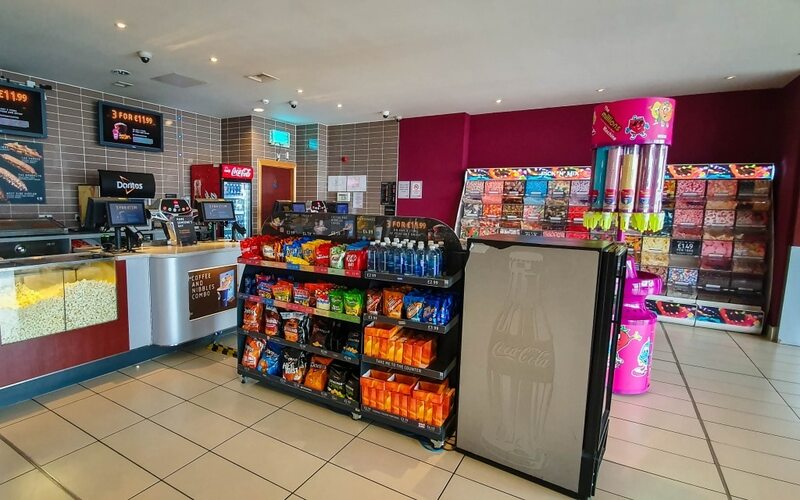 The foyer is large and open with plenty of tills and self-service ticket machines. I love the smell of cinemas, the sweet popcorn is so tempting!! We were greeted by very friendly staff who were more than happy to serve us quickly and efficiently. There was plenty on offer to purchase, cinema food is a big treat and my kid’s eyes always light up at the selection of pick and mix sweets! Although my husband was eyeing up the nachos and hot dogs!! 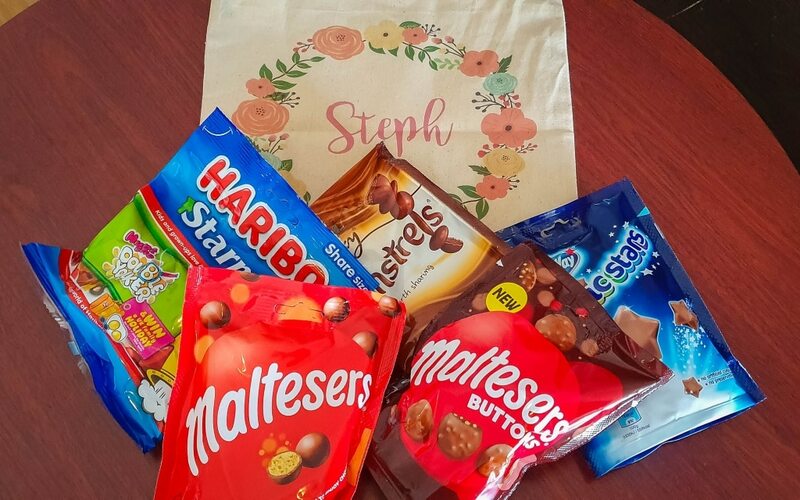 We were very lucky and given a goody bag filled with a bag of sweets each and a little tote bag with my name on it. It’s super cute and but we did then have the big decision on who got had which packet! 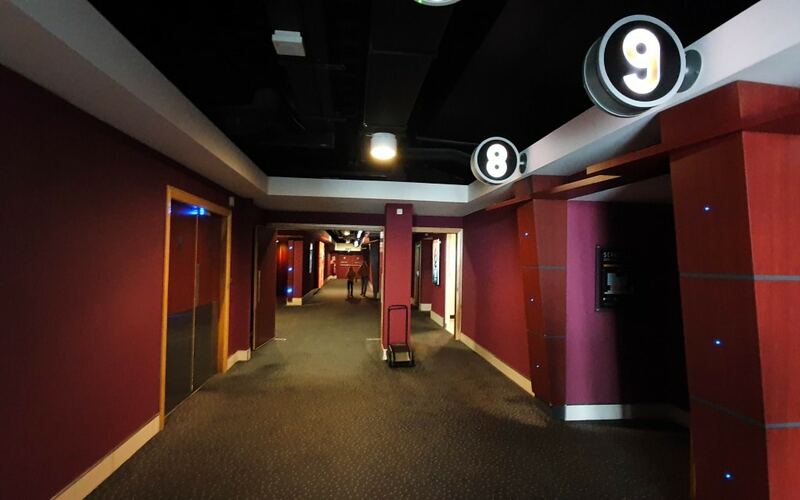 Vue Eastleigh has 9 screens and holds 1490 seats so there’s plenty of space for everyone and lots of films to pick from! When we were handed our tickets the lady said to the children ‘are you happy to be in the VIP seats? !’ Well, you should have seen Lily’s little face! She couldn’t believe it and ran off up the corridor to find our screen! We’ve not sat in the VIP seats in Vue before, but they were very comfy, wider than your normal seats, extra space to stretch out and prime position to see the film. The kids loved the seats and I don’t think even if there was someone in front of us that they would have blocked the kids view. I haven’t been to Vue Eastleigh in a while but WOW the sound was good! Vue Entertainment is a leader in out-of-home entertainment and the big screen experience and I can see why! It really did sound amazing and visually the film looked stunning too. What did we think of Dumbo? I cried!! Dumbo was a really good film. They’ve turned the Disney’s classic 1941 animation into a live-action film and yes it works so well. We were all gripped at many moments through film and Dumbo is incredibly cute! With Danny DeVito and Colin Farrell playing the main characters and Tim Burton directing Dumbo, it was bound to be good, wasn’t it! It’s not your cutey kids film and I think it’s a good all the family film and well worth a visit. 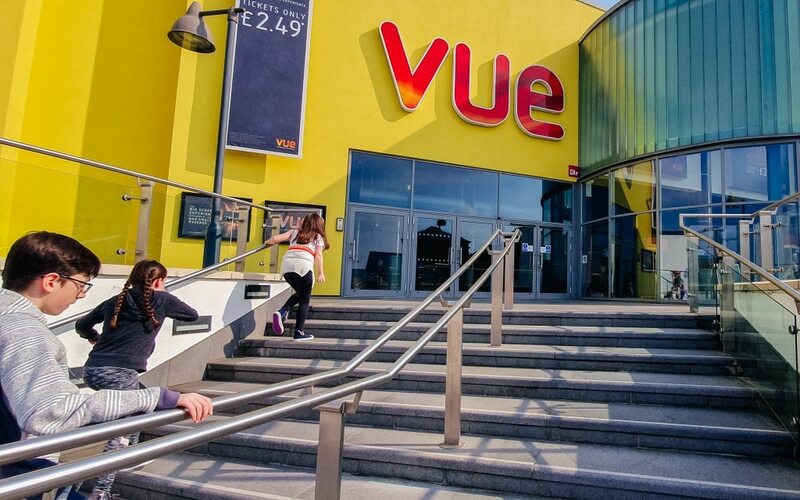 Going to the Vue cinema was a lovely Mother’s Day treat for me and my family and it was lovely to be able to pick a film that I loved but also the children would enjoy too. Do you love to visit the cinema with your kids too? *I was gifted tickets and sweets to Vue Eastleigh for the purpose of this review. Oh wow, that’s an amazing cinema experience. Must watch Dumbo with my children – I used to love it when I was little, we had it on VHS and I remember watching it every week. 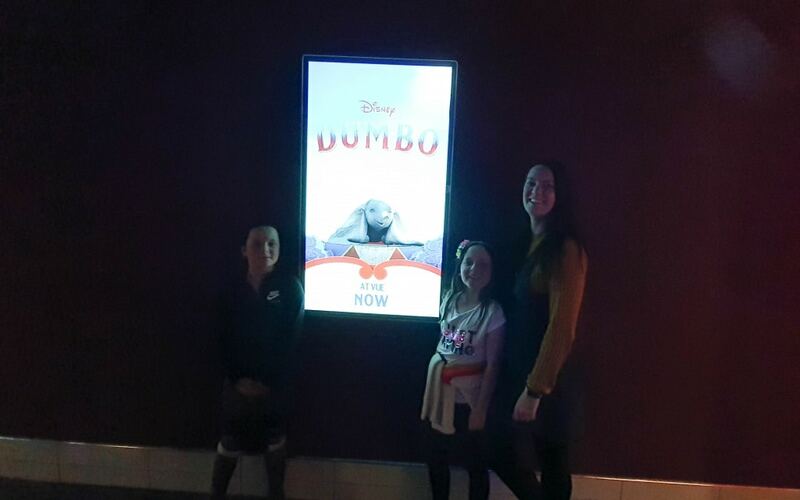 We went to see Dumbo on Mother’s day and absolutely loved it. We actually went to see it in a VUE cinema too. – Isn’t that funny. The VIP seats are lush aren’t they! 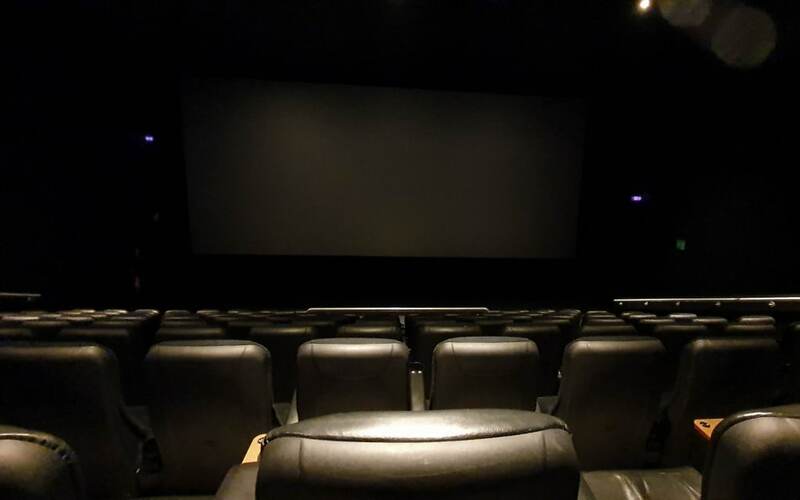 It has been a while since we last visited the Vue Cinema, I am excited to go watch Captain Marvel next week. Oh my son is after watching that one too! Yes they were very comfy! My 8 yr old went to see Dumbo last weekend at a friend’s birthday party. He said everybody cried! I can’t decide whether I want to see it or not. Glad I’m not the only one then!! I wish I could still go to the cinema as I used to go loads. Our nearest is a 30 minute train away so not always easy.